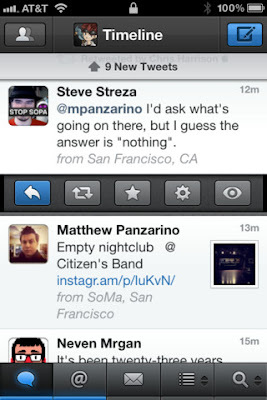 Tweetbot for iPhone has been updated with cool features. It is a full-featured iPhone Twitter client with a lot of personality. - Multiple Timelines. Quickly switch between your lists as your main timeline. - Smart Gestures. 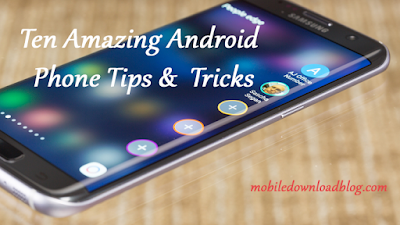 Use Twitter more efficiently with time-saving and configurable gestures. - Mute filters lets you block messages from users without unfollowing them. - Sync timeline position, direct message read statuses and mute filters between iPhone and iPad via iCloud. - Customizable Navigation. The last 2 tabs are customizable and unused tabs are easily accessible. - Support for multiple services like Pocket, Instapaper, Readability, CloudApp and Droplr. - Save drafts, add locations and POI's, attach photos/videos/notes, manage your lists, and much more. Download the app from iTunes for $2.99.